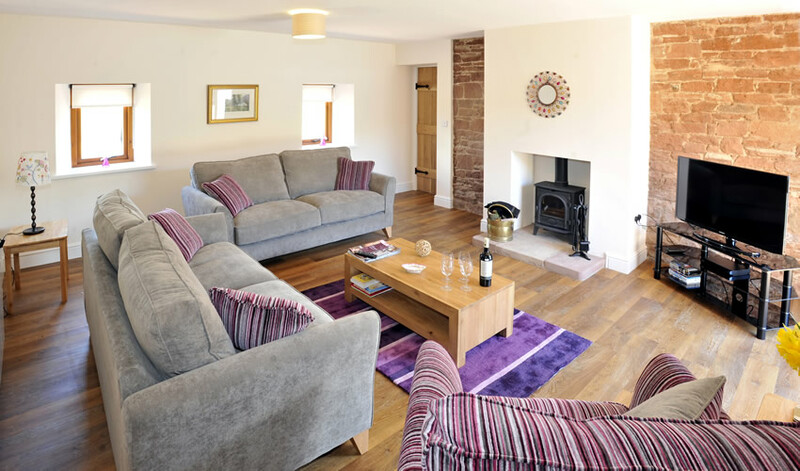 There is so much to see and do during your stay at Red Hall Farm holiday cottages and below you will find a taste of what is available nearby. 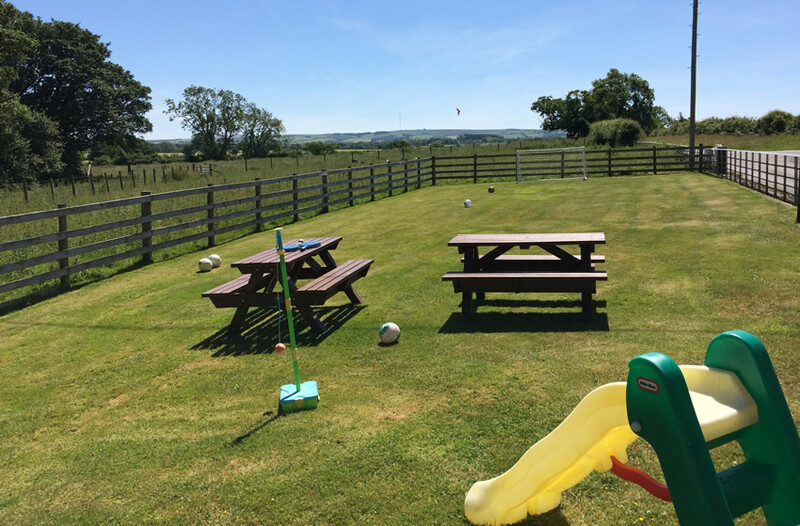 We have our own grassed picnic and play area located near to the cottages, which includes slides, sit and rides, football goal, swing ball and picnic benches. You can also walk quiet country roads from your door. The beautiful Lake District National Park is only 8 miles away from Red Hall Farm so it is within easy reach of the holiday cottages. 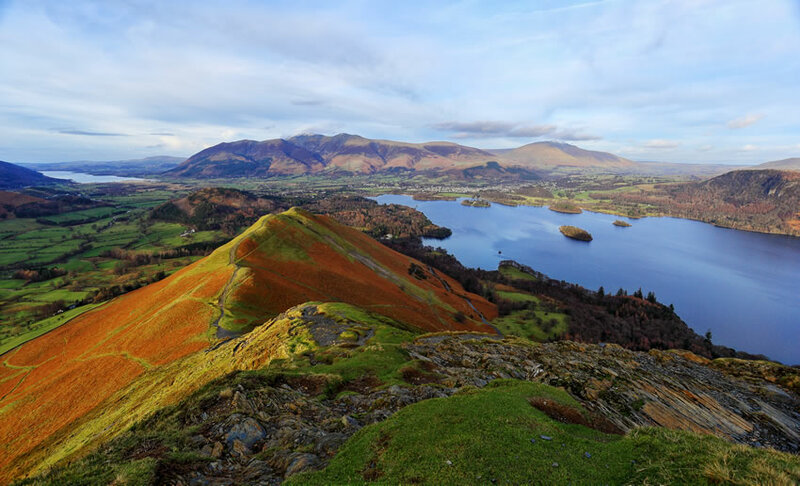 The bustling market town of Keswick is just a 20 minute drive away. 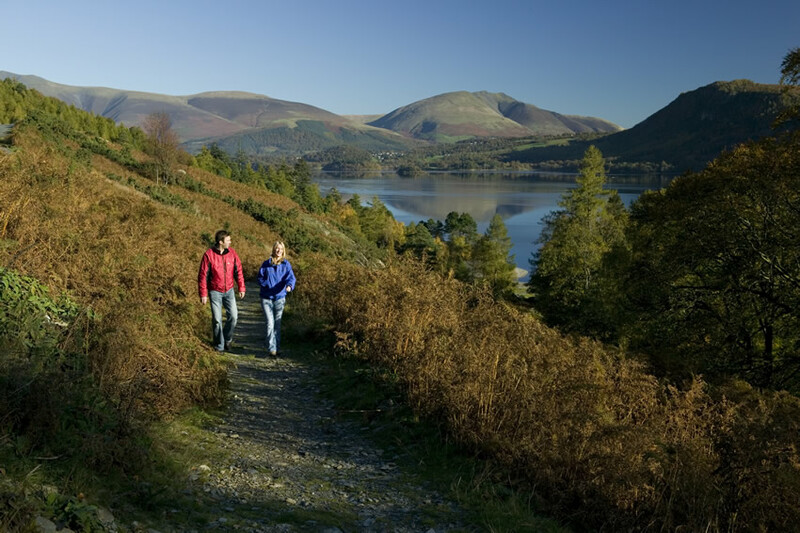 There are plenty of opportunities for walking near to the cottages especially with Keswick, which is the walking capital of the Lake District being just a 20 minute drive away. 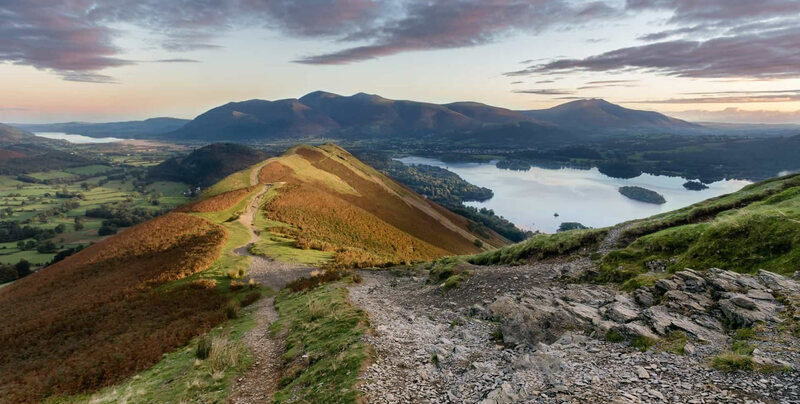 Here you walk the high fells such as Skiddaw and Catbells, or you can enjoy a leisurely stroll around the shores of Derwentwater. Forest trails are available at Whinlatter near Keswick. Caldbeck and the northern fells are within easy reach of the cottages. 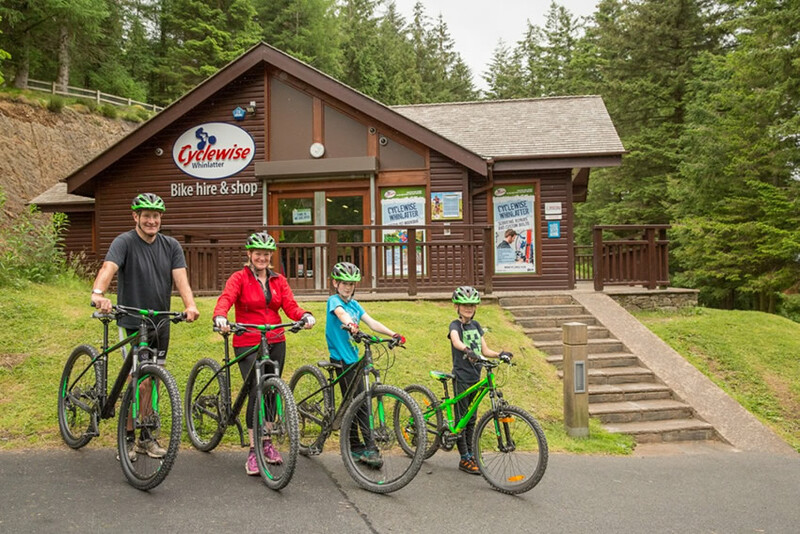 Whinlatter Forest (20 miles) makes for a great day out with a choice of well maintained mountain bikes routes, walking routes, GoApe treetop adventure, cafe and cycle centre. Whinlatter Wild Play trail has 9 different play zones. Try the climbing wall or giant timber climbing frame, the archimedes screw to move water uphill and the fairy kingdom with its secret path.The Bassenthwaite Ospreys can be seen live from their nest on the giant screen in the exhibition or in their natural environment from the Dodd Wood open air viewpoint (April - Aug). 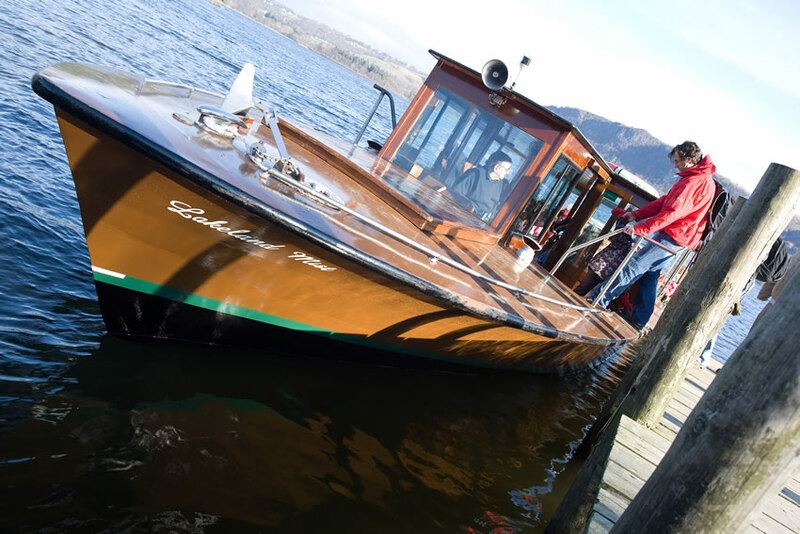 Take a cruise on the Keswick Launch on Derwentwater, or head and experience the magical Ullswater Steamers which sails between Glenridding and Pooley Bridge. 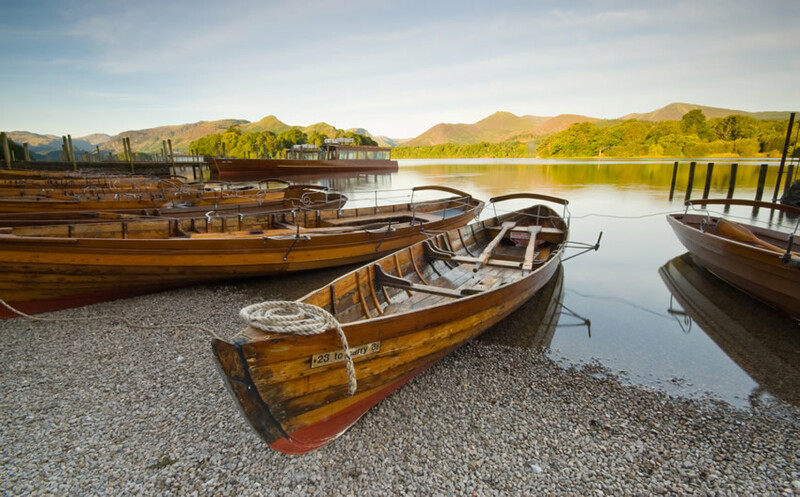 Why not hire a boat on Bassenthwaite, Derwentwater, Ullswater or Lake Windermere. It's a great way of taking in the stunning Lake District scenery. 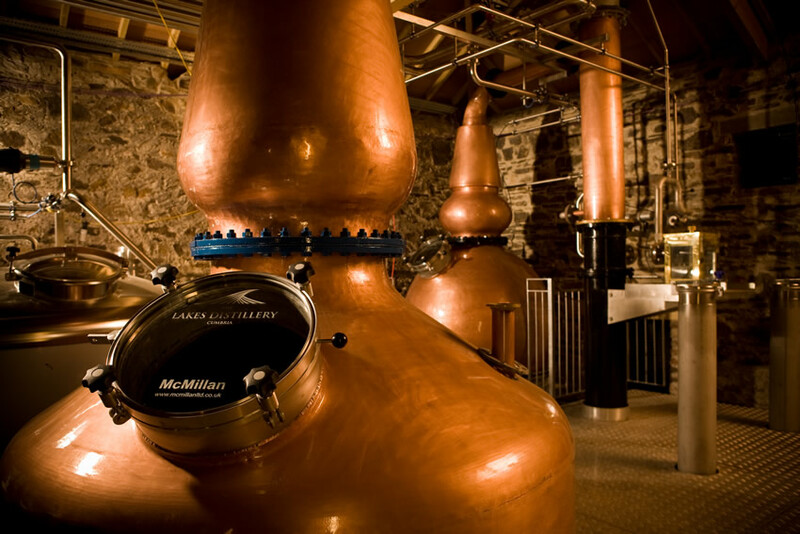 The Lakes Distillery (12 miles) is located close to Bassenthwaite Lake. It is the home of The One Cumbrian blended whisky, now also Gin and Vodka and the first release of Cumbria’s first single malt. Experiecne distillery tours and tastings, visit the shop, or enjoy a meal in the The Bistro which has a very good reputation for food in the area. Jennings Brewery (13 miles) is located in Cockermouth where you can take a tour of the brewery, sample their fine ales and visit the gift shop. 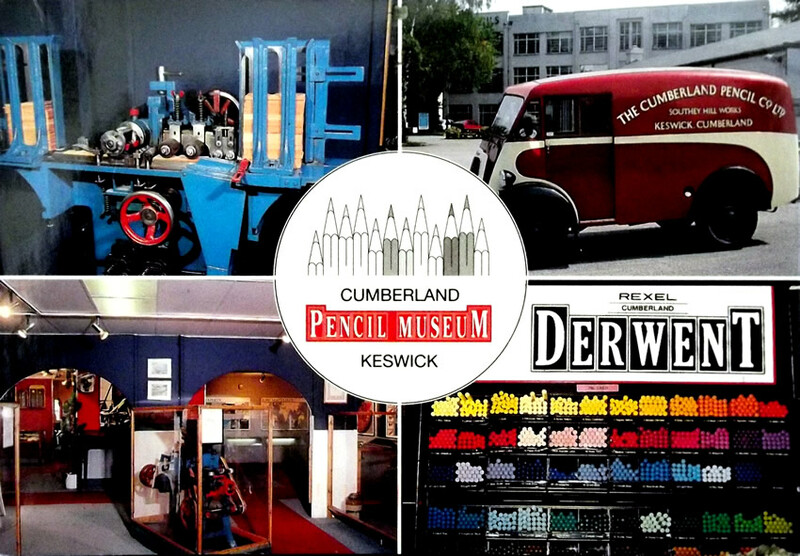 Located in Keswick (18 miles), the home of the first pencil, visitors enter this museum through a replica graphite mine which would have served as the source of the pencil industry over three centuries ago. A journey of graphite and pencil discovery from its humble beginnings as a cottage industry to modern day production. 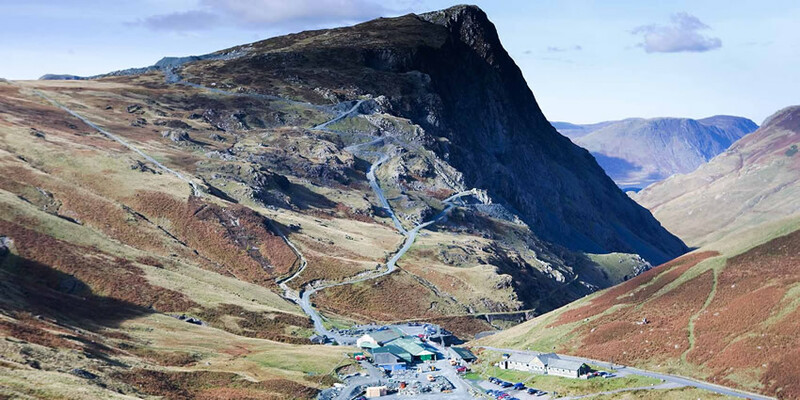 Honister Slate Mine is the last working slate mine in England. Quarrying for Westmorland green slate has been taken place in the area since 1728. Apart from the mining, it is also a popular tourist attraction which offers mine tours and Via Ferrata for the brave! There is a cafe and a shop selling slate products. 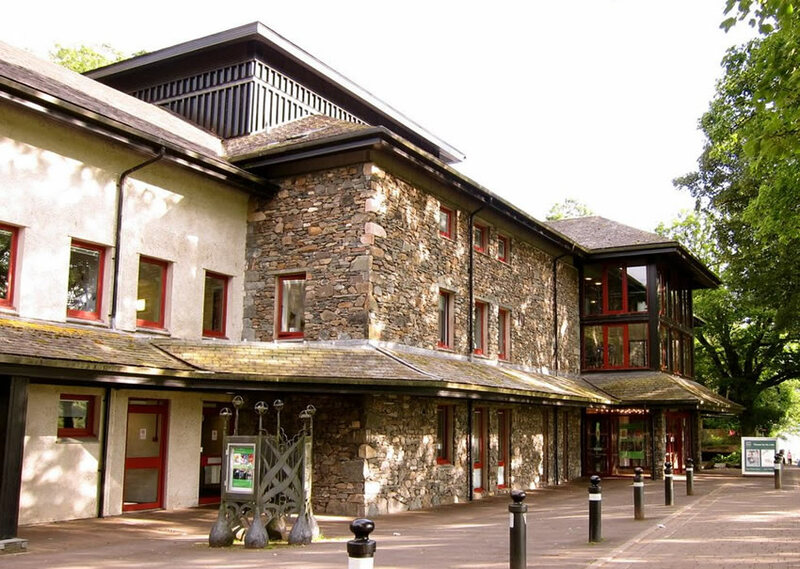 When it comes to shopping there are a number of local towns nearby including Carlisle city centre which is less than 14 miles away from Red Hall Cottages, plus Cockermouth (13 miles), Keswick (18 miles), Workington (20 miles) and Gretna (23 miles). You will be able to shop until you drop. 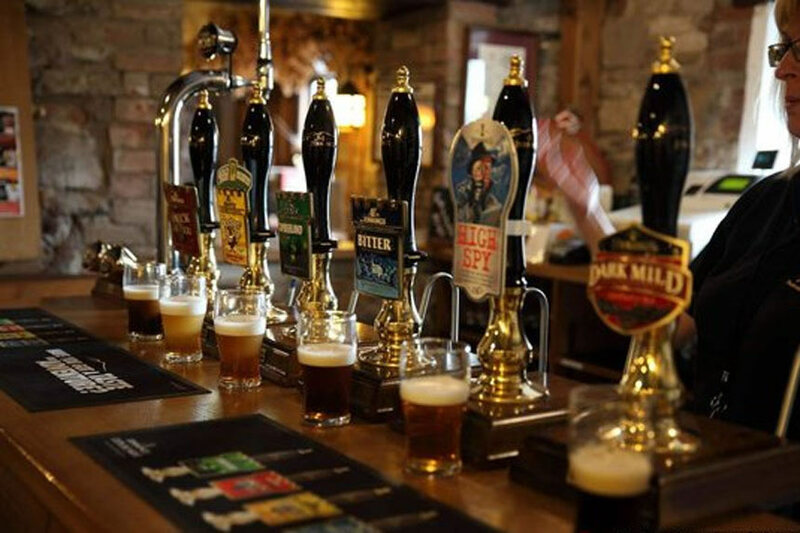 Located near to Silloth (12 miles) The Gincase offers a great family day out. 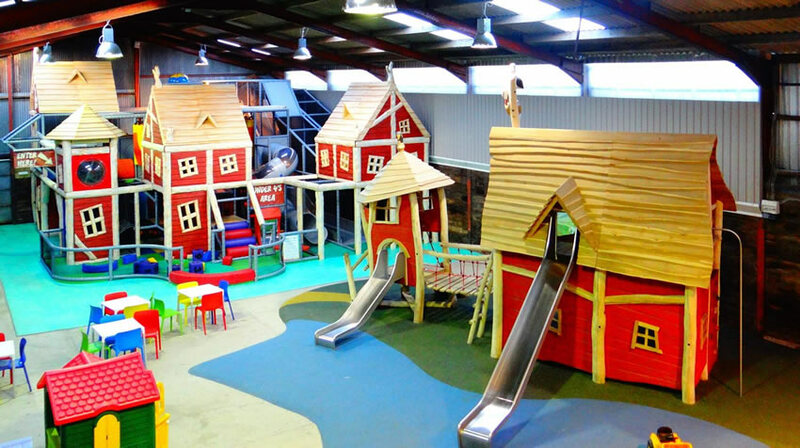 Visit the animals across 10 acress of land, there is an enormous indoor play barn which offers great fun whether its wet or dry. There is a warm and inviting tearoom, plus a craft barn and gift shop. Hadrian’s Wall was the north-west frontier of the Roman empire for nearly 300 years. At 73 miles long it marches across northern Britain from sea to sea. The most famous of all the frontiers of the Roman empire, Hadrian’s Wall was made a World Heritage Site in 1987. Explore ruined forts, the museums and a Roman town along the wall to find out more about life on the northern frontier. 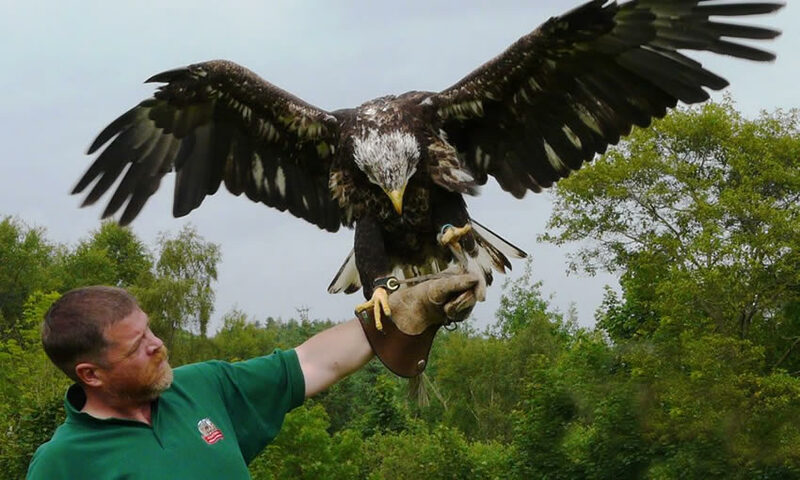 Award winning zoo near to Bassenthwaite which includes 24 acres of parkland with over 100 species of wild and domestic animals. 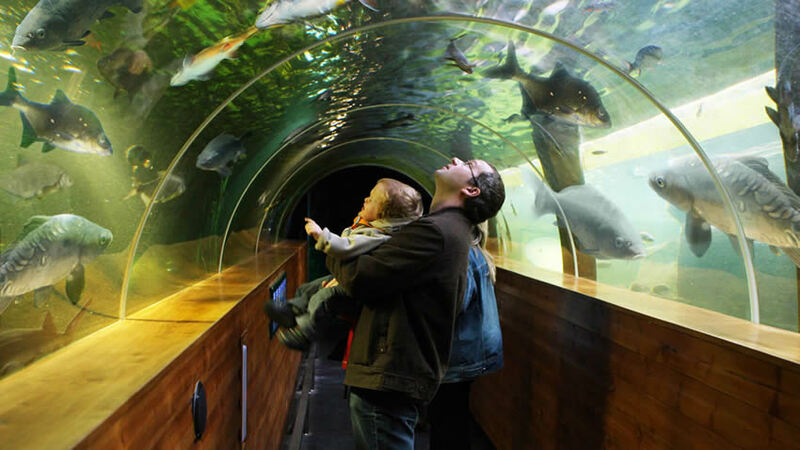 Located at Maryport the aquarium provides great chances to see the fish getting fed whilst learning new and interesting facts from one of their Aquarists. Plus a chance to ask any questions you may have. Your ticket will be valid all day for the date purchased so you can come and go as you please. 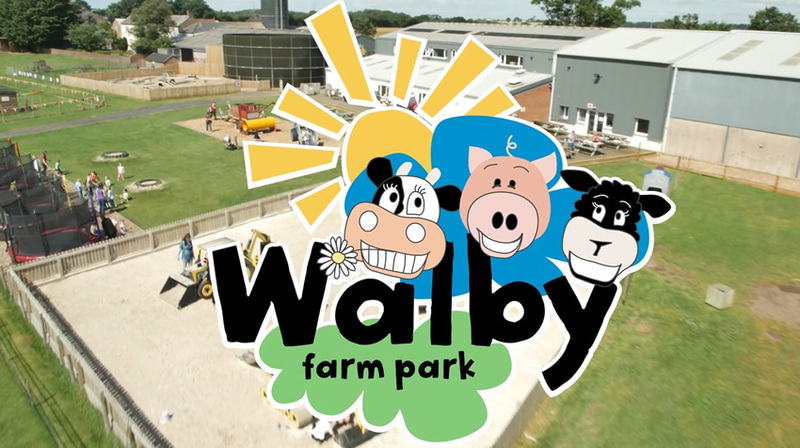 Located in Crosby on Eden near to Carlisle (16 miles away) Walby Farm Park is an award winning all-weather attraction for families. There really is something for everyone! Families, schools, groups and birthday parties can all ‘Meet the Animals’, take a stroll along the farm’s nature trail or just relax in our Curly Tails Cafe, open daily serving delicious hot and cold home-cooked food. 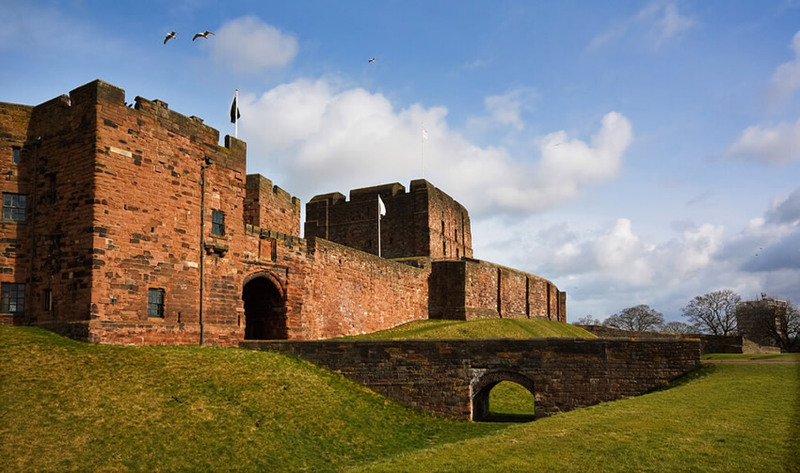 There is plenty to see and do in Carlisle including a visit to some of the top visitor attractions such as Carlisle Castle, Tullie House Museum, Cumbria's Museum of Military History. For families Bitts Park is a peaceful haven only 800 metres from the City Centre, comprising formal gardens, riverside walks, children’s play area and splash park, running routes and sports facilities. 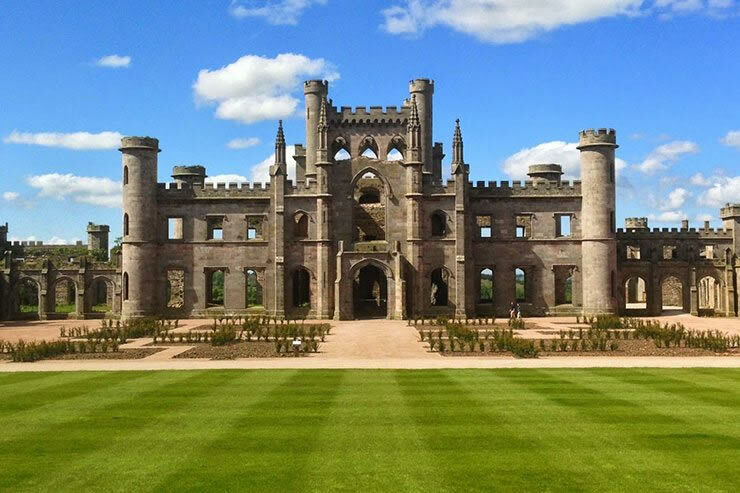 Visit the castle ruins, exhibitions, gardens, adventure playground, café and shop, are open every day from 10am to 4pm in winter and 10am to 5pm in summer. Last entry to the gardens 1 hour before closing. 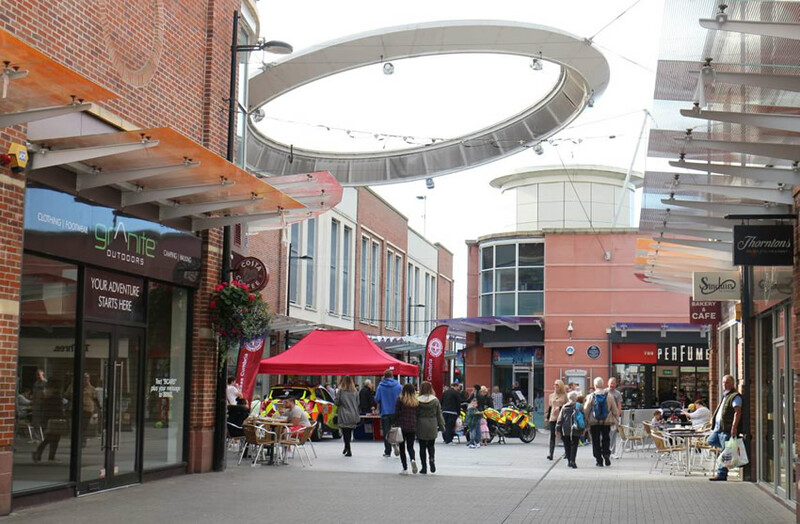 Shop, café, courtyard and parking free. 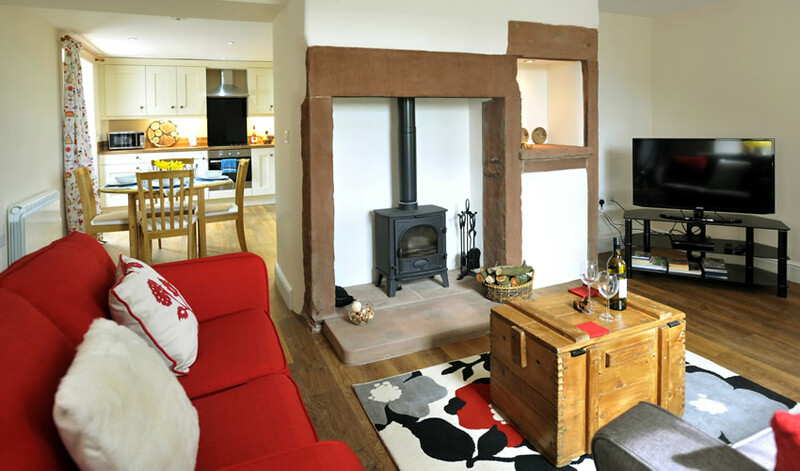 A choice of two self catering holiday cottages located on the edge of the Lake District National Park in Cumbria. Book your stay now . . .